Exactly 100 years ago this spring, a young Arthur Allen and his artist friend Louis Agassiz Fuertes located a pair of Yellow-bellied Sapsuckers nesting in a small, isolated woodlot along a country road several miles from Cornell University. The road divided two rural townships, Ithaca and Dryden, and the landscape had been farmland since the beginning of the 19th century. With soil too wet to plow, the woodlot remained a forested wetland and became a favorite place for professors and naturalists to visit in search of native plants and migratory birds. The sapsucker nest was a prized find, because this migratory woodpecker bred mainly in the aspen and birch forests of Canada. This was the first documented breeding of this species in New York’s southern tier. Sapsucker Woods earned its name because 100 years ago, breeding sapsuckers were unheard of in the wide-open, glaciated farmlands around the Finger Lakes. Red-bellied Woodpeckers—a signature species of southeastern forests—were also absent from the region. Today, both woodpeckers are common in Sapsucker Woods and the surrounding hills as north overlaps with south across a broad swath of regenerating forest in the east-central United States. Both species are still expanding. 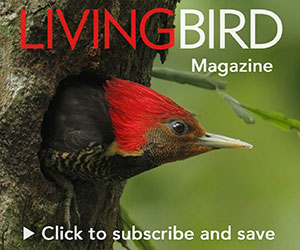 The recently published Second Breeding Bird Atlas in New York State identified the Yellow-bellied Sapsucker as one of the most rapidly increasing species in the state, based on comparisons with the first atlas published just 21 years ago. Edward H. Forbush had called the Red-bellied Woodpecker a “casual or accidental visitor from the south” in Massachusetts as recently as 1927 [Birds of Massachusetts and other New England States, Part II], but today this southerly species occurs commonly across New England and north to interior New Brunswick, Canada. Population declines tend to capture headlines and dominate conservation discussions. This is justified, of course, because declines signal a risk of extinction and larger-scale ecological degradation. But it is informative—and certainly heartening—to focus on population expansions as well. Birds respond rapidly to landscape changes, and they have throughout their evolutionary history. A few thousand years ago, pervasive landscape changes occurred across eastern North America as the glaciers retreated. Bird populations responded by growing or receding as local habitats changed during this natural event. The same phenomenon is underway today, as farmland opened up by humans in the 19th and 20th centuries reverts to hardwood forest. Woodpeckers and a host of other forest birds rebound and spread, while woodcocks, towhees, thrashers, and other open-country birds recede. 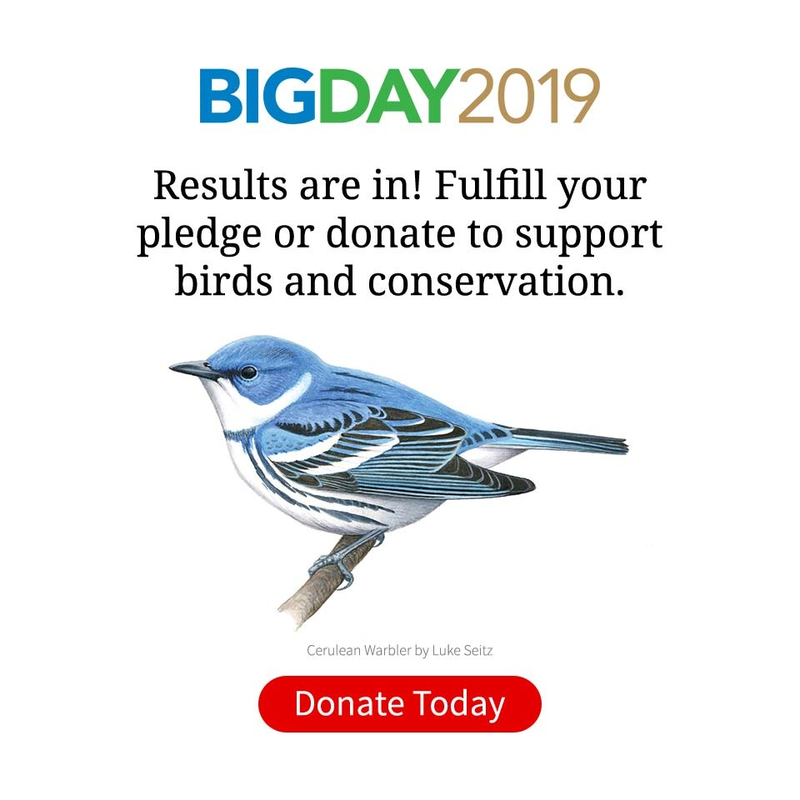 The remarkable resilience of birds and their capacity to rebound give us great reason for hope, and remind us never to give up when faced with local or regional habitat destruction. Short-term losses can proliferate as human land-use swallows up wild places. But conservation is a long-term process. Increasingly, “restoration ecology” is also proliferating, and has earned respect as a maturing discipline in natural resource management. Ditches and canals, riparian zones, prairie pastures, croplands, and even aging human settlements across the continent can be converted back to natural habitats through regional-scale conservation planning efforts. Even densely populated communities like Chicago are fostering rebounds in native bird populations through concerted efforts at habitat protection, connection, and restoration. In this century of global change, in communities large and small across the continent, we should be cataloging and acting on local opportunities to embrace the capacity of birds to recolonize and increase even after catastrophic habitat losses during preceding centuries. As sapsuckers demonstrated in Ithaca: restore it, and they will come.